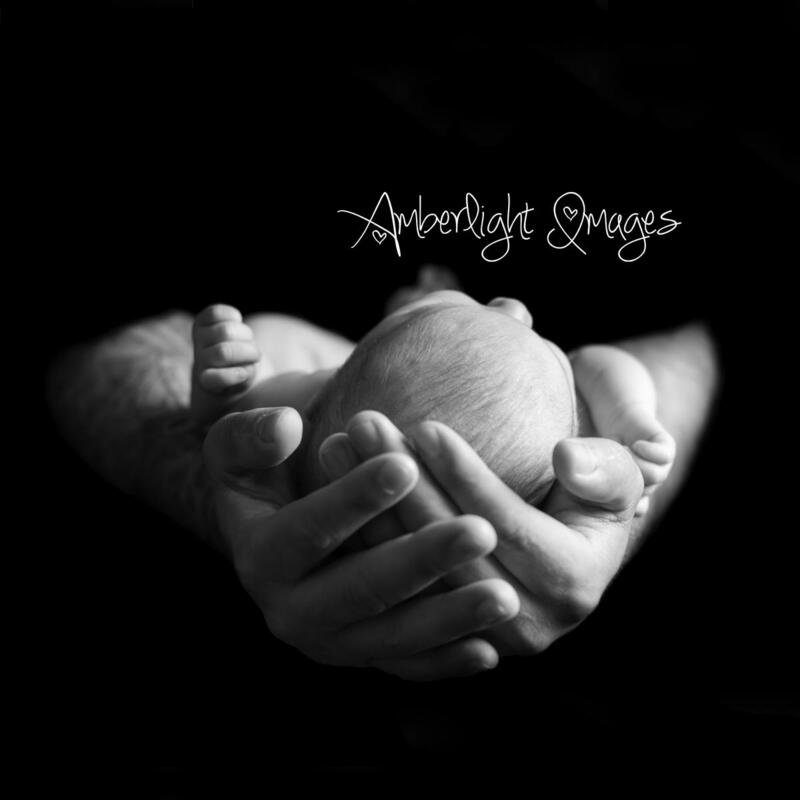 Our specialism is natural, calm and gentle newborn photography sessions in your own home or our natural light studio. 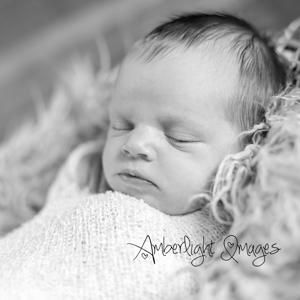 We understand how hectic those whirlwind early days at home with your precious newborn are, and we aim to make your photography experience as relaxed and enjoyable as possible. Our images are all achieved with natural poses, baby safety and comfort being our highest priority. We have large beanbags, squishy cushions, soft backdrops and layers of texture to safely achieve stunning photos of your beautiful baby. We recommend you book your newborn photography session once you have had your 20 week scan to ensure our availability; we only accept a limited number of newborn bookings each month to allow us flexibility in arranging your session date when your baby has arrived.